This event is an alternative to your traditional Halloween Trick-or-Treat activities. Kids, accompanied by their parents, will go from booth-to-booth or trunk-to-trunk and receive candy, play games and have a great time. 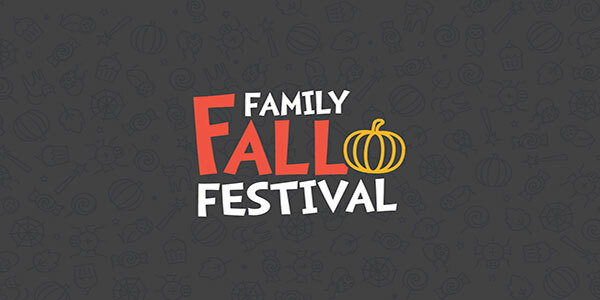 Come dressed up as your favorite character and enjoy the fall festivities. This event is held at various locations at different times so be sure to visit: GoChristFellowship.com/FFF for more information.